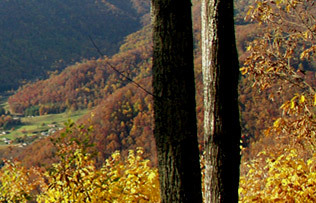 Take I-40 West to exit 27 (Maggie Valley). Exit on to U.S. 19 South (exit right). Take I-40 East to exit 20, 276 South. Take 276 south to U.S.19 South (turn right). 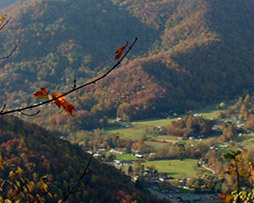 Take U.S. 441 South to U.S. 19 North (Maggie Valley). Take U.S. 441 to U.S. 23 exiting in the city of Waynesville (exit 102B). Take 276 North to U.S. 19 South (turn left).